We offer free quotes for sanding, polishing, and most other flooring work. Hartnett Flooring has been working on timber hardwood floors across Melbourne for over 20 years to the great satisfaction of our customers. We have seen industry and customers’ needs change over those years. One big change is that customers now demand non-toxic (and eco-friendly) flooring products. We wholeheartedly support this move and recommend it for any home. We work with practically all types of flooring and offer non-toxic, water-based, and eco-friendly timber flooring options. Our prices are the most competitive anywhere and we never compromise on quality products and service. We will provide solid advice about your flooring when we do your free estimate. We will tell you exactly what you need for your flooring project and the approximate amount of time it will take to complete. We use the latest equipment to give you a perfect result, every time. 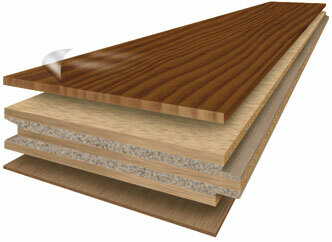 We cater to both residential and commercial customers to install your hardwood floors. 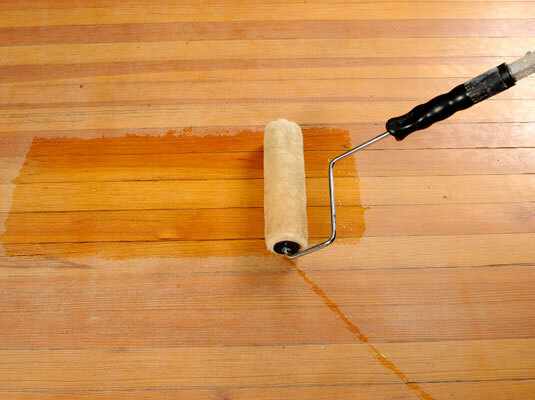 We can repair any timber floor from scratches to broken floorboards. We are committed to quality and we focus on ways to keep our costs down so that we can offer the most affordable prices. We take pride in our work and guarantee customer satisfaction. Get a free on-site flooring estimate today! Contact us now. Exceptional results without the exorbitant fees! Wooden flooring is one of the most difficult types of flooring to work on. Unlike carpet or tiles, each piece of wood has its unique characteristics and can respond slightly differently to water, humidity, and general wear. That is why we recommend that you seek help from the professionals when it comes to the installation, repair, and maintenance of your hardwood flooring. We are a licensed and insured flooring company which has been delivering high quality flooring services to residential and commercial customers in Melbourne for over 20 years. Being in the flooring industry for so long, we take pride in offering a wide array of services that you need to keep your wooden flooring in tip-top shape. 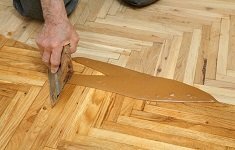 Floor installation, sanding, finishing, and repair – you name it, we offer it. Our company continues to be the top choice for Melbourne residents because of the expertise and knowledge that our team members have. Each member of our staff is extensively trained to help them provide you with consistently good flooring services. Please contact us to enjoy a free, no obligation estimate. We look forward to satisfying all your flooring needs. We specialise in Loba, Synteko, and Osmo products and offer eco-friendly and non-toxic products.